The former world No.1 opens up about his plans for 2019. 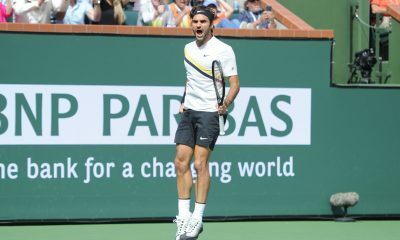 20-time grand slam champion Roger Federer has shed light on his plans for the upcoming clay court season. 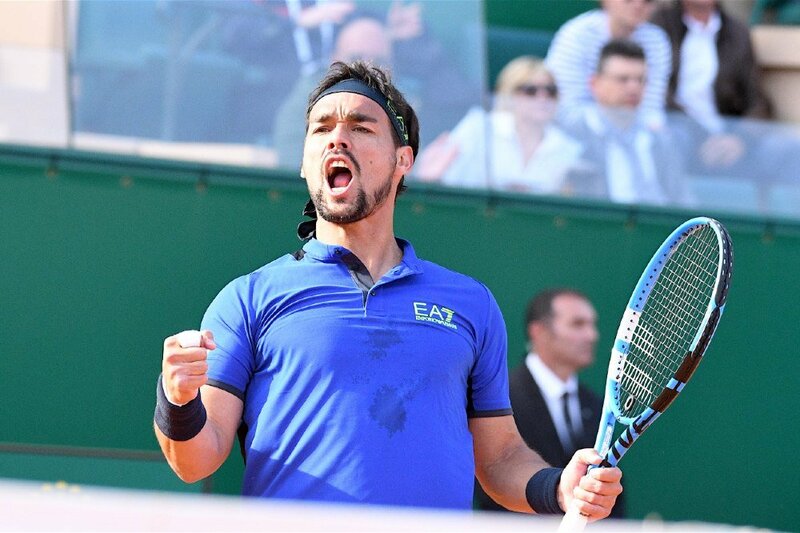 Last month the 37-year-old announced that he would be playing at the French Open for the first time since 2015. He withdrew from Roland Garros in 2016 due to injury and then opted to skip the tournament the next two years in order to rest his body. 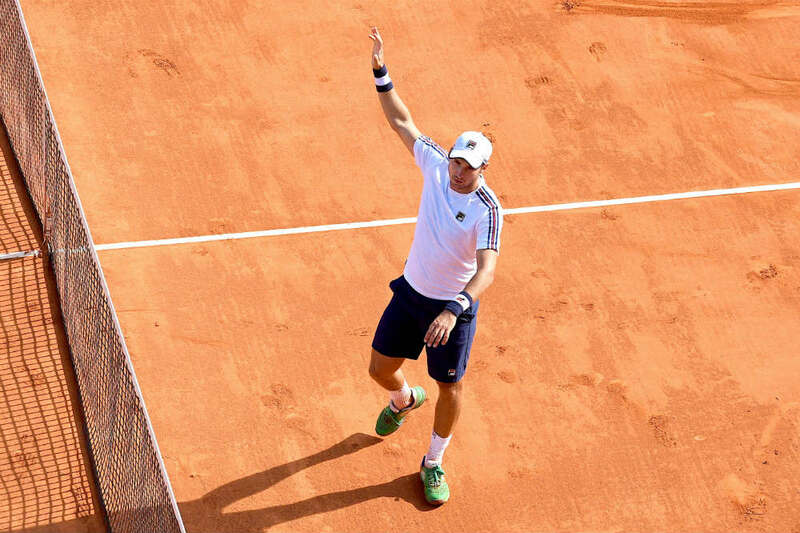 The last tournament he played on the clay was at the Italian Open in 2016, where he lost in the third round to Dominic Thiem. “I was missing the clay season. 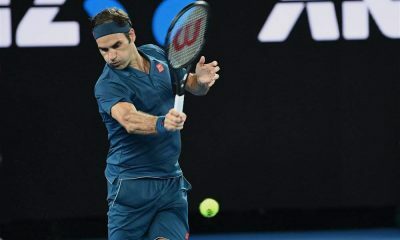 Two years ago I had some physical problems, last year I decided not to go, but this year I don’t see why not to play.” Federer told reporters at the Australian Open in January. Speaking to Swiss newspaper Blick, Federer has provided some insight into what his return to the clay will look like. Revealing that he will likely only play in one tournament leading up to the second grand slam of the year. 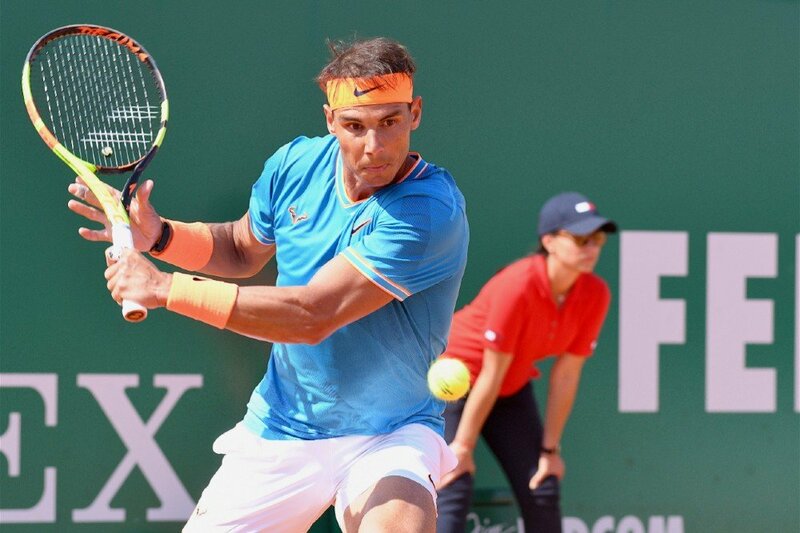 During the clay-court season three Masters 1000 tournaments take place in Monte Carlo, Madrid and Rome. 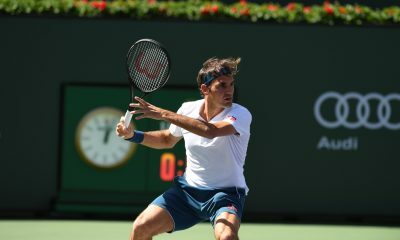 Besides his planned return to the French Open, Federer’s focus remains on the Wimbledon Championships. This year he is bidding to claim the men’s title for a ninth time in his career. An achievement that would make him the most successful singles player in Wimbledon History alongside Martina Navratilova, who won the women’s tournament nine times. On Friday, Federer outlined his goals for the season during the launch of the Laver Cup. A team competition that will take place later this year in Geneva, Switzerland. 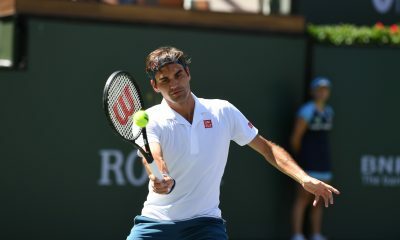 “I really would like to make a good season start, maybe that could launch the clay season and Wimbledon, but I think Wimbledon yes, the US Open and after also the Laver Cup and the World Tour Finals at the end of the year.” He said during a press conference. The world No.6, who has won 99 ATP titles so far in his career, has made a steady start to 2019. In January he claimed the Hopman Cup alongside Belinda Bencic. 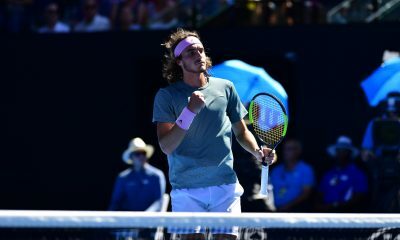 Then at the Australian Open, he reached the fourth round before crashing out to Greece’s Stefanos Tsitsipas. “I continue my career… I’m motivated, I feel good and I’m looking forward to the future.” He stated. 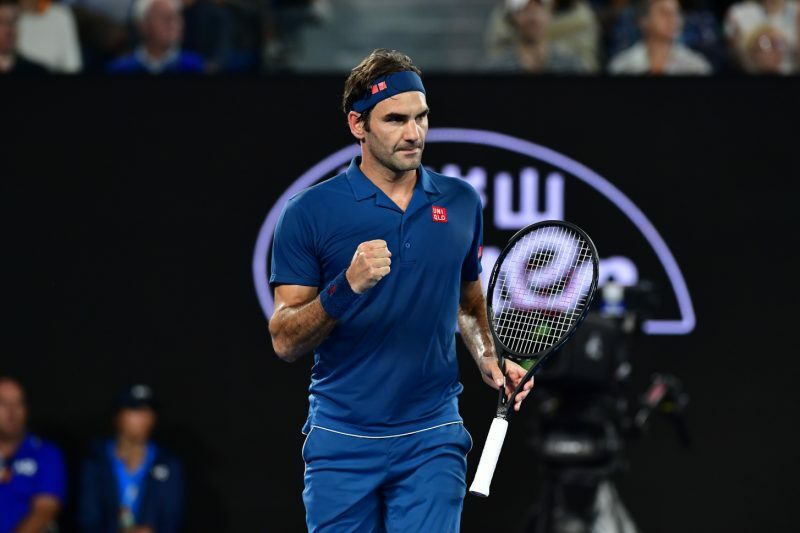 Federer is set to return to action at the Dubai Tennis Championships. The tournament will get underway on February 25th.